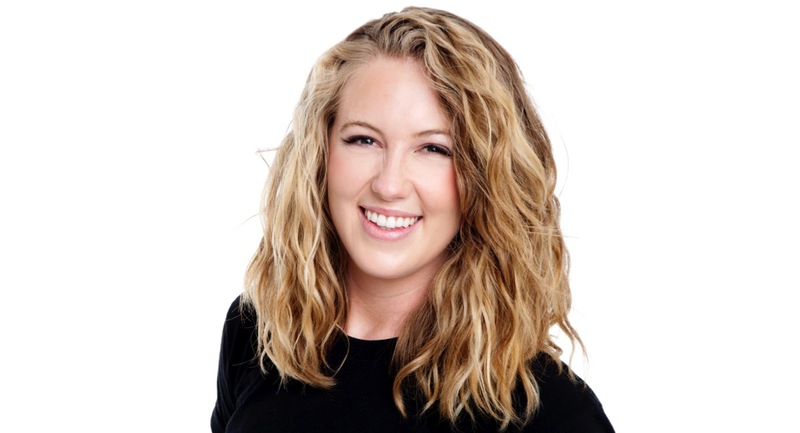 Baskerville joins GumGum from Ansible where she spent two years as Melbourne Mobile Director. Her primary role was to be a digital transformation advocate responsible for educating key Australian marketers on the role of mobility for brands through the eyes of the consumer. During her tenure, her team delivered over 100% growth in mobile marketing billings in under 12 months.